1st edn with author's signed typewritten letter on his Hollins St Baltimore writing paper dated January 26 1946 loosely inserted. 8vo. Original gilt lettered maroon cloth, top edge red (top edge partially discoloured-otherwise bright VG), no dustwrapper. Pp. 363 + xii (tear at bottom edge of pp. 33/34; some light pencil notes and marks in margins and addressee's pencilled initials on verso of front endpaper). Good. No dust jacket. slight fading of spine. Offered by the U.K. charity Langdon: supporting men and women with disabilities. 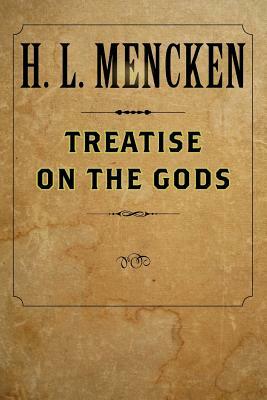 Mencken was THE Man of letters in the first half of the 20th Century. This book is very good and is a must read for agnostics. Of all the Mencken books I have had the pleasure to read, I still prefer the "Days" books, but I highly recommend this book.